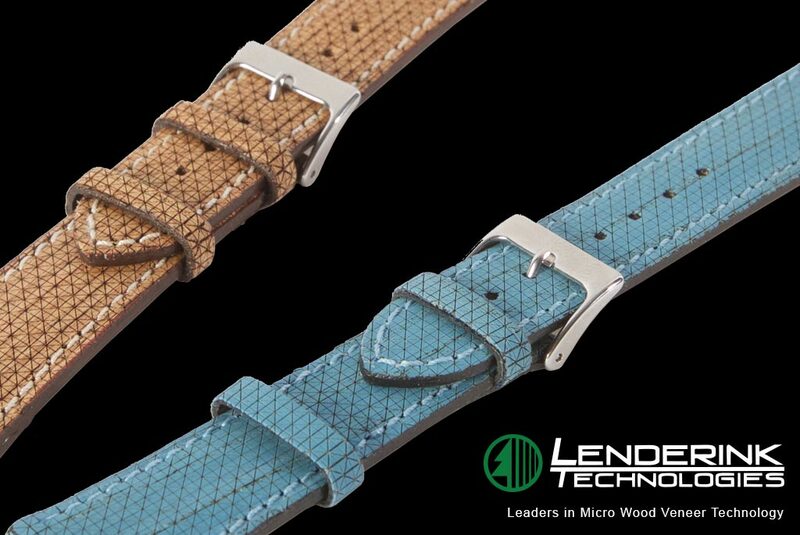 Leatherwood is a new product offering. 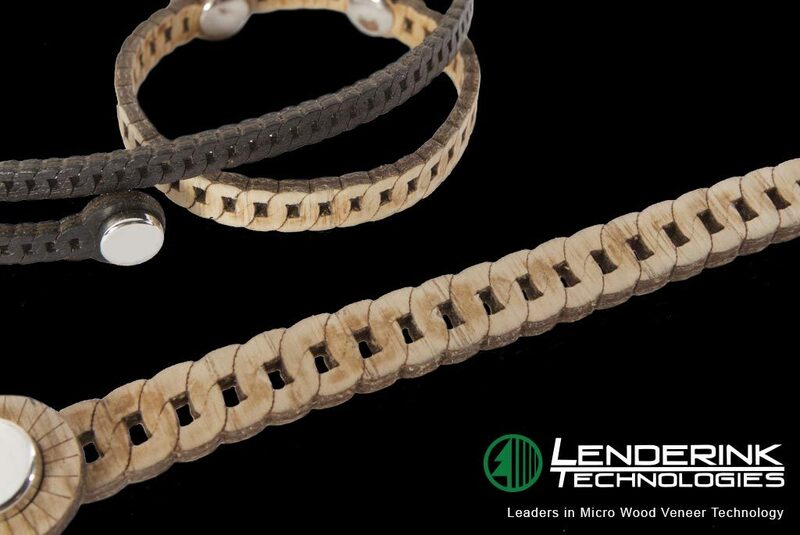 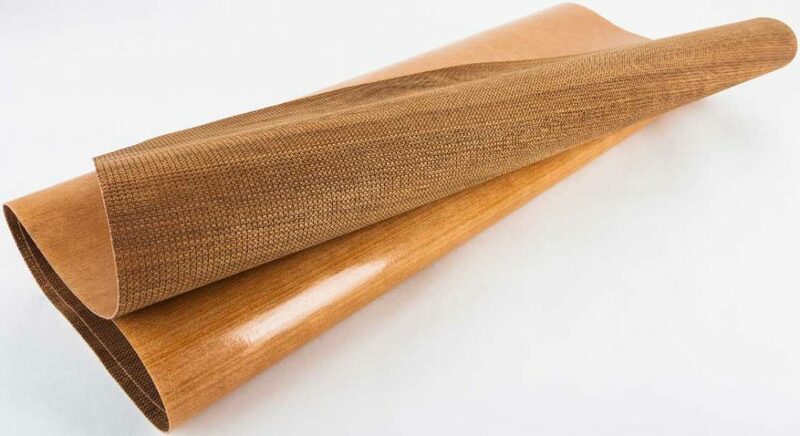 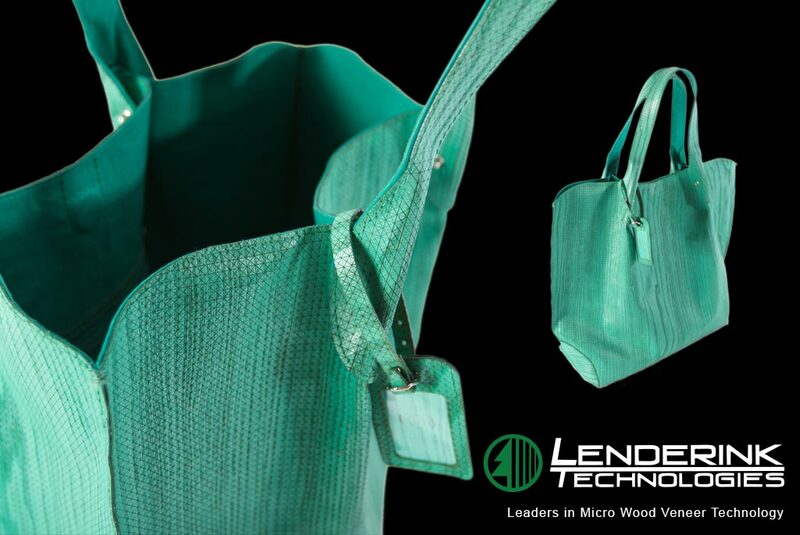 Leatherwood veneer looks, feels and performs like leather. 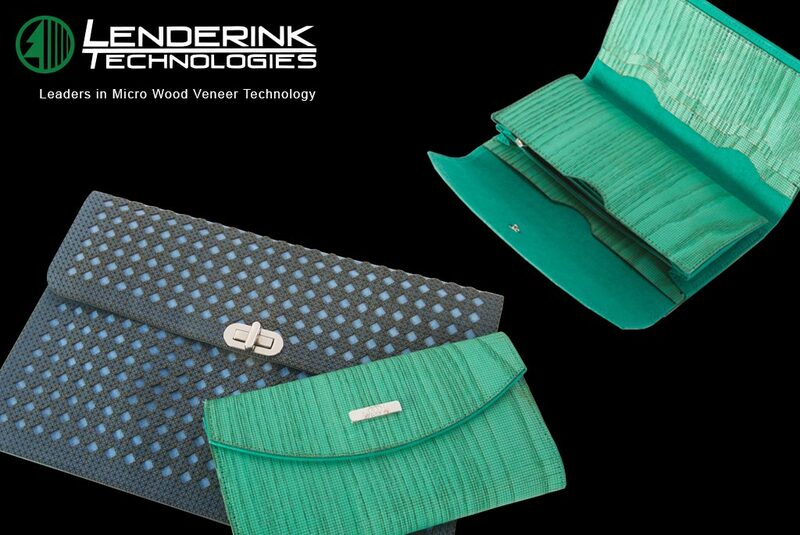 The options are almost endless: Color, pattern, shape, sewable. 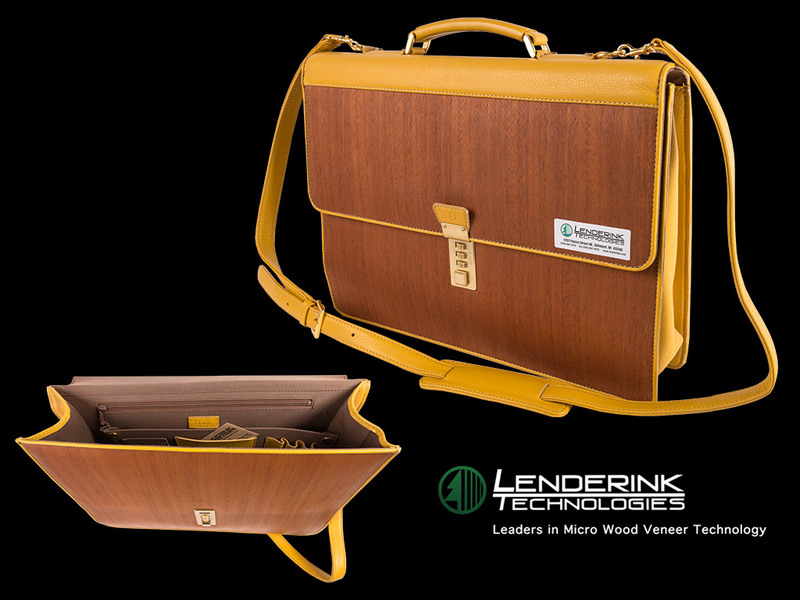 Leatherwood can do it all.